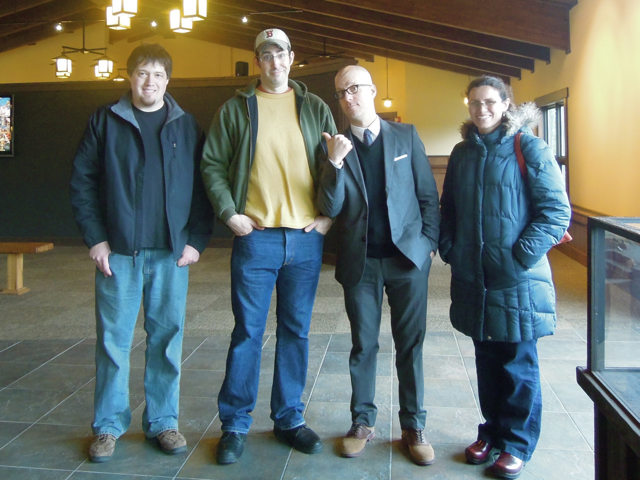 I went to the House on the Rock with George Hrab, and I have photographic evidence. Pictured here is my buddy Joe Lynch, myself, Mr. Hrab, and my wife Ashleigh. Was as close as one could get -- did you?